Cork businesses are striving to create a city of superior customer service through a new Customer Service Charter. 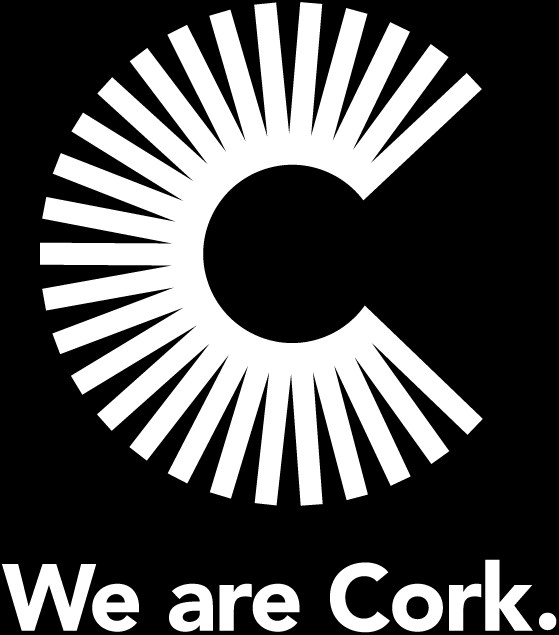 The Charter, which is the first of its kind in Europe, was developed by Cork City Centre Forum – a collaboration between various business and public sector groups in the city. The Charter enables businesses to access guidelines and training on service, customers and the city, focusing on areas that range from fundamentals like friendliness, skillfulness, accessibility and cleanliness to integrity, inclusivity, respect and excellence. Those who sign up to the charter can avail of training to help them achieve even greater customer service. This new programme is open everyone who interfaces with the public in Cork City, from retailers to the hospitality industry, to hairdressers and taxi drivers, and public servants.